A s a part of the chapter on cell signal pathways, students perform a lab that examines how their taste buds are affected by Gymnema. 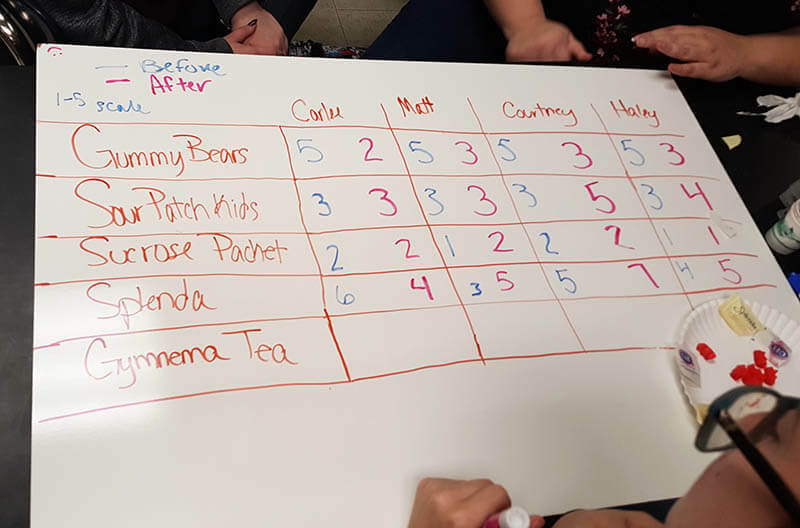 For this lab, I simply placed a question on the board “How does Gymnema tea affect your ability to taste sweet foods?” I provided them with a list of materials they would have available (you can improvise here) and students developed their own experiment and designed ways to collect and present data. My original list included: sugar, Splenda, Gummy bears, and Sour Patch Kids. Some of my students had soda in class, which is technically not allowed but it was the last week of the semester so I let it slide, they actually added soda to their test data. 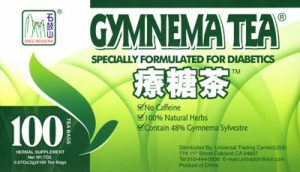 Gymnema tablets or tea can be purchased from Amazon. I gave them no other instructions, but they had whiteboards to organize data and were told they would need to submit a CER at the end of class. My senior students are familiar with this protocol and I’ve really been pleased with their progress with inquiry labs this semester. 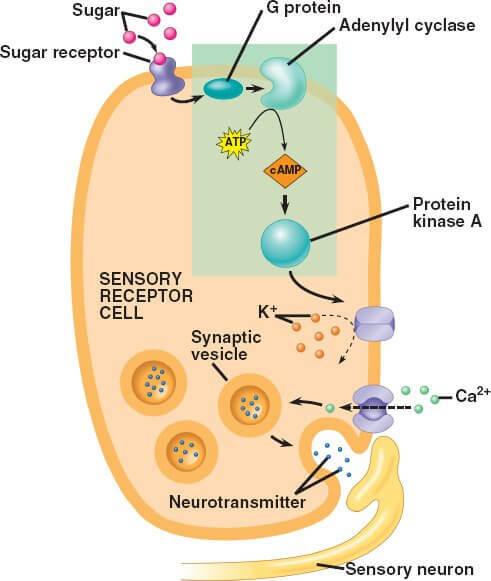 Toward the middle of class, I provided them with a handout from Nature that described how gymnema works with taste receptors, which is where they would need to look to develop the “Reasoning” part of the CER. I also placed a graphic on the projector that showed the transduction pathway. While my students accomplished this in about 45 minutes, the exploration of signalling pathways does take a little longer. The taste lab serves as a good starting point for exploring how cells of the nervous system send signals to the brain. If you want a more detailed lab guide with step-by-step instructions, I have a version on google docs. It is more specific with instructions, includes information about chemoreception. I based my inquiry method from the more detailed version, downloadable below. Shannon this lab was fantastic. I did the taste signal transduction lab with my AP class today and it was awesome to see how excited they were to have a tangible and immediate example of an STP. Thank you so much for sharing.